MOSCOW (AP) — Russian President Vladimir Putin has replaced the longtime governor of the nation’s second-largest city, the latest move in the Kremlin’s reshuffle of regional leaders. The 65-year-old Georgy Poltavchenko has served as governor of St. Petersburg for seven years. Putin named longtime aide Alexander Beglov, who had been the presidential envoy to northwestern Russia, as acting governor pending local elections next September. Putin named Poltavchenko, a KGB veteran, to head the state-controlled United Shipbuilding Corp. The Russian leader praised Poltavchenko’s performance as governor during their meeting Wednesday, but the Kremlin was reportedly unhappy with cost overruns and delays of big construction projects under his leadership. 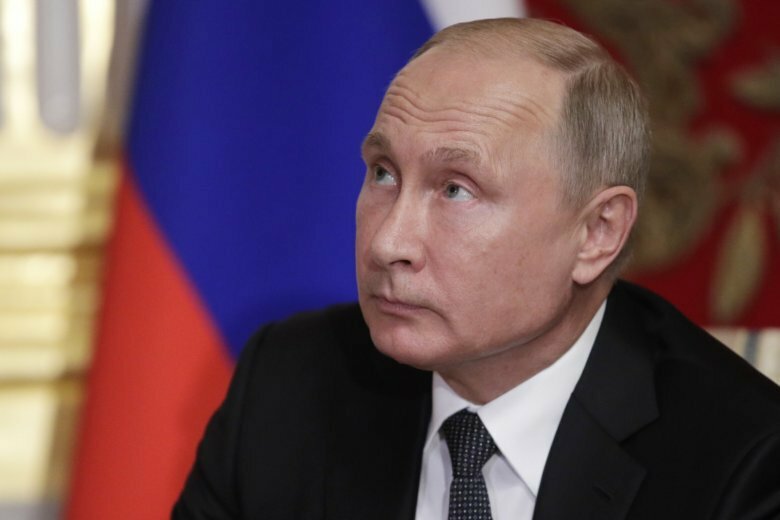 In recent weeks, Putin has reshuffled many provincial governors in what was widely seen as part efforts to contain growing public discontent amid economic troubles.